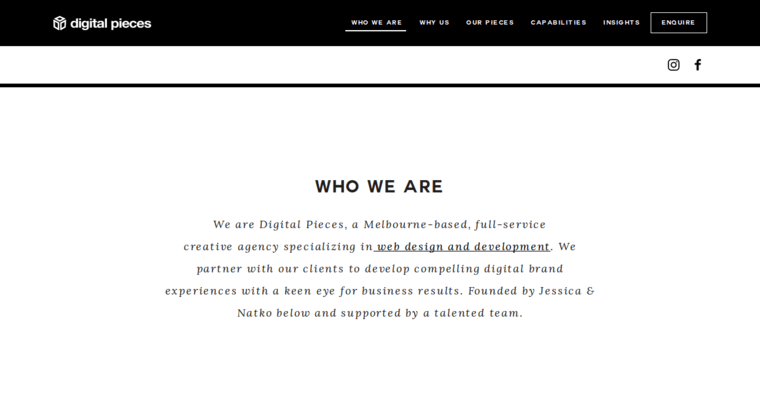 Digital Pieces is a Melbourne based web design and development company. 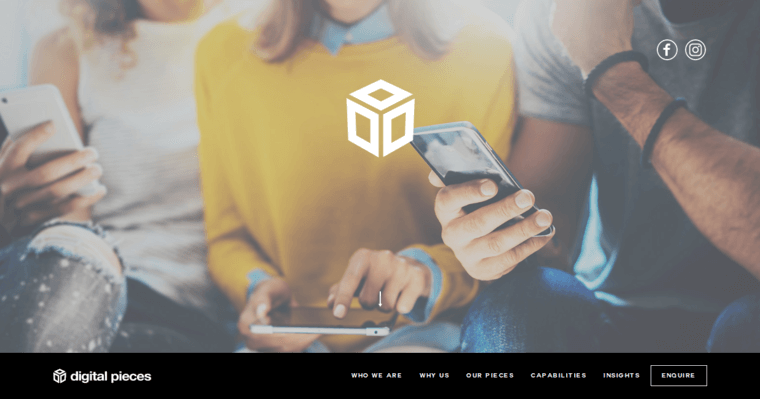 Founded in 2013, they offer many creative digital services. When designing a website, they make sure every site is as original and unique as the company they are working for. Websites are guaranteed to work on all platforms from PC to mobile and tablets. They are experts at working in any operating system including OSX and Android. Digital Pieces can also assist with online marketing and advertising, from animated banners to permission-based email campaigns. They specialize in SEO and PPC Advertising, ensuring your company is one of the first to show up in the search engine and you are making money right away. Digital Pieces can also assist with branding needs, making sure your brand is immediately recognizable. They also offer services in copy-writing, photography and video and print mediums. 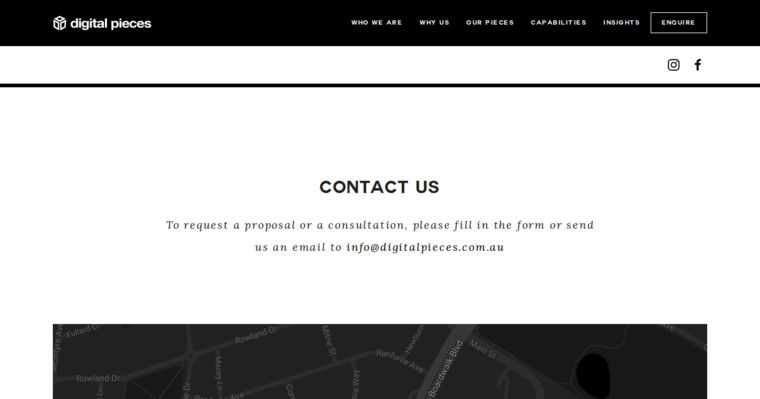 Samples and contact information can be found on the Digital Pieces website.